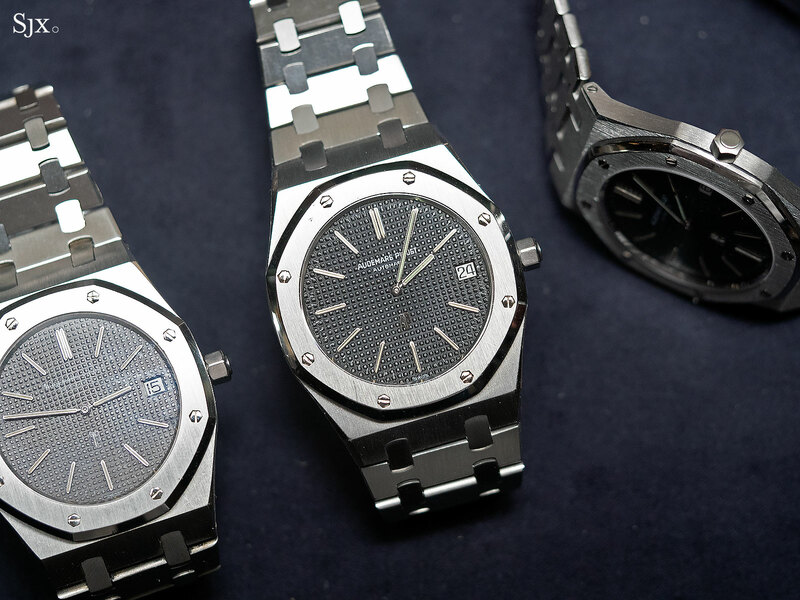 When Audemars Piguet launched the original Royal Oak “Jumbo” ref. 5402 ST at the Basel watch fair in 1972, its success was no sure thing. 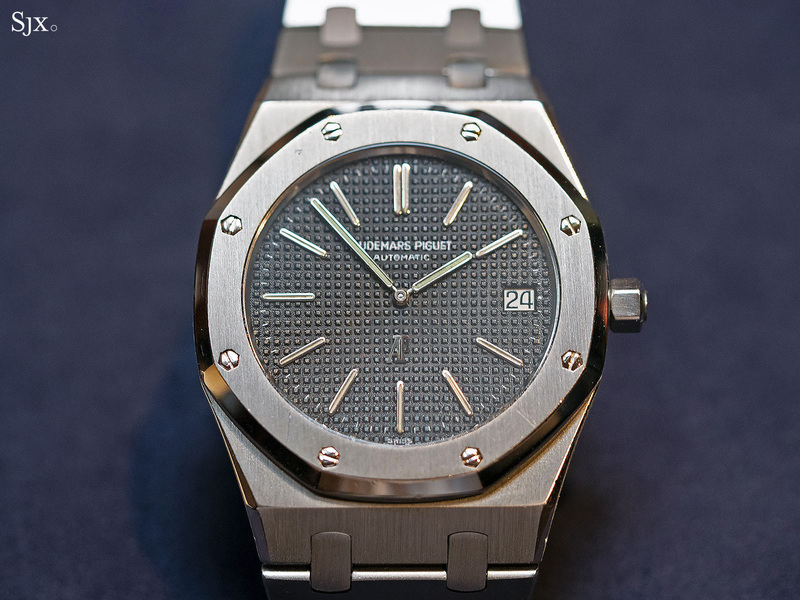 Priced at SFr3500, about 30 times a steel Rolex Submariner and the same price as a solid gold Audemars Piguet wristwatch, the Royal Oak was preposterously expensive. 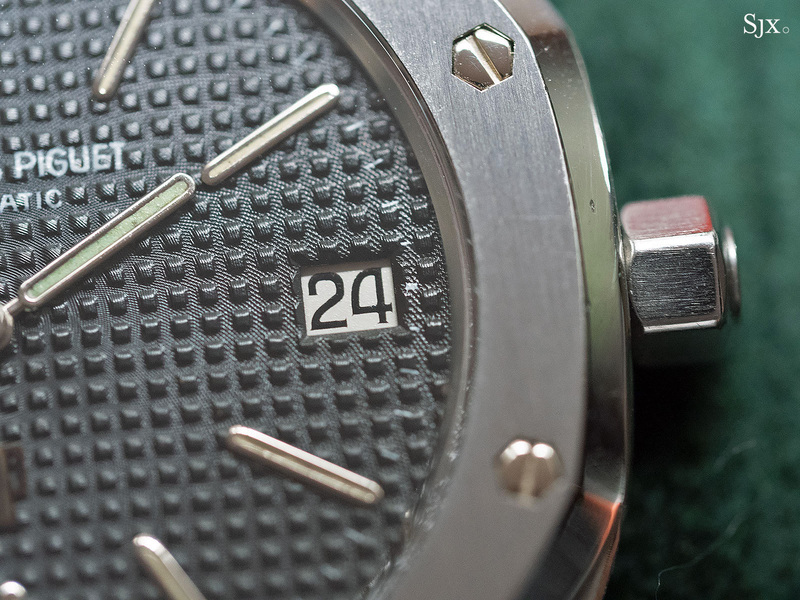 The concept was born a year before, when Carlo de Marchi, Audemars Piguet’s Italian agent at the time, asked for a high-end sports watch in steel. 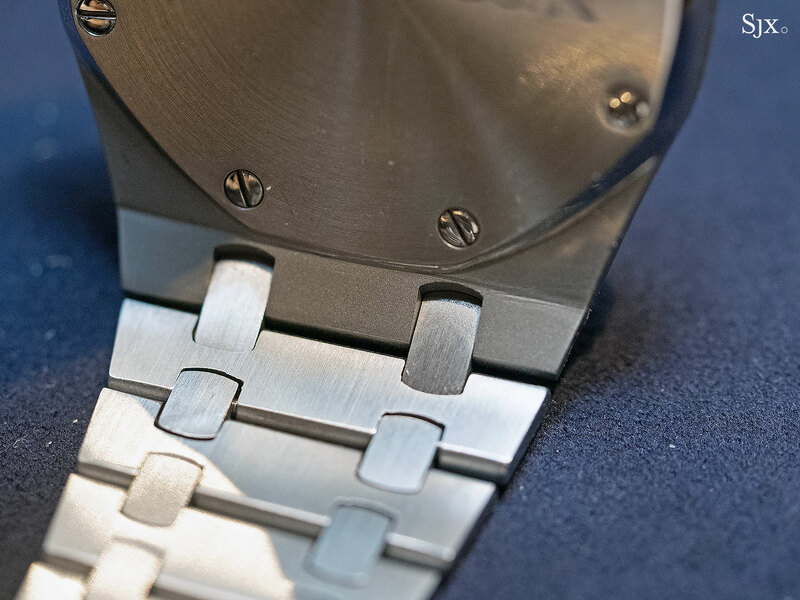 The task of designing the watch fell to Gerald Genta, then a moderately successful, 41-year old watch designer. 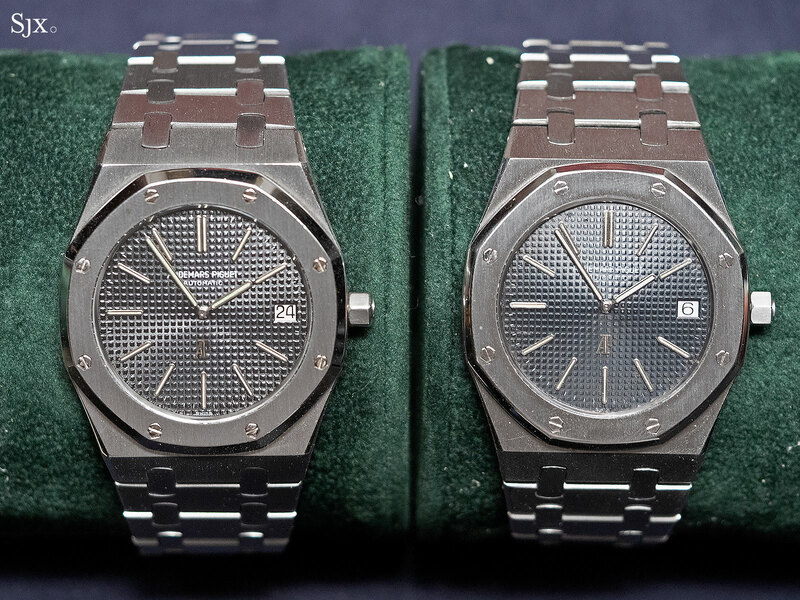 Mr Genta was recruited by Audemars Piguet’s chief executive at the time, Georges Golay, both good friends who held each other in high esteem. Mr Golay famously telephoned the designer the afternoon before the Basel fair opened in 1971, laying out the requirements for a radical, luxury sports watch. 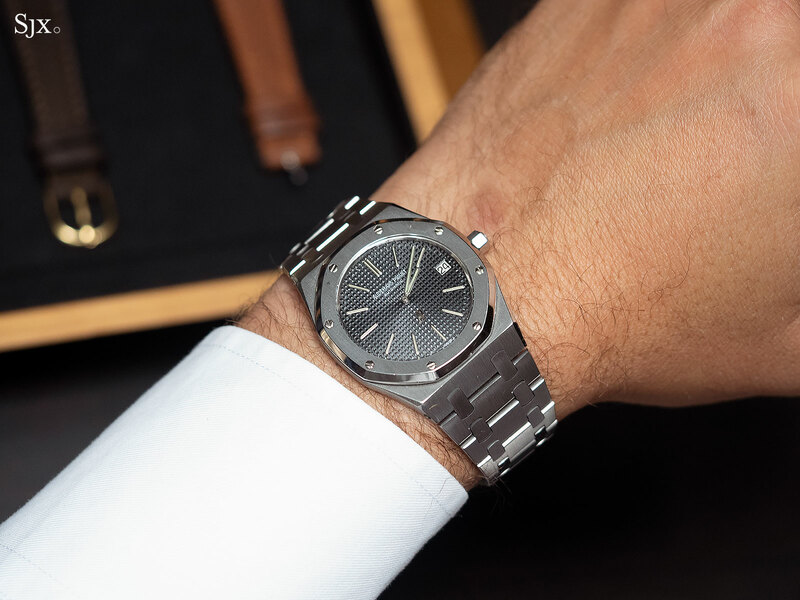 Mr Genta delivered on time, and the first run of the Royal Oak comprised 1000 pieces, with the bulk of them destined for Switzerland and Italy. 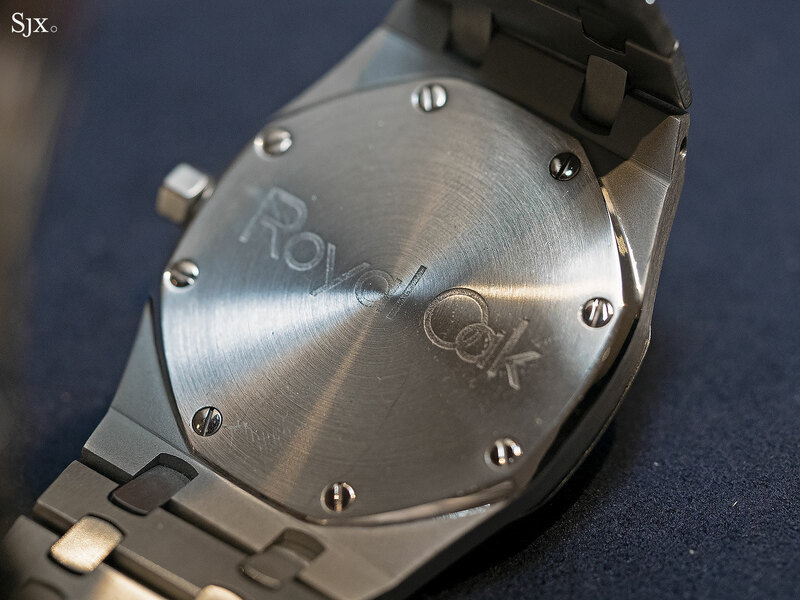 The Royal Oak was not the disaster that most predicted and manage to sell reasonably well, helped by the fact that Fiat president and style icon Gianni Agnelli was spotted wearing one in 1974. Consequently, the initial run was joined by another 1000 pieces. 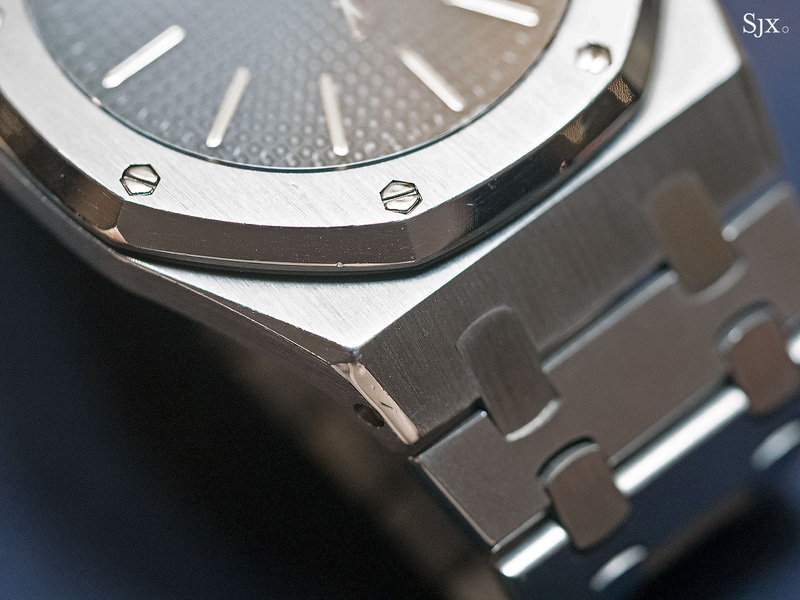 Together the 2000 watches form the “A-Series”, the first batch of Royal Oak watches distinguished by the “A” prefix on the serial number that’s engraved on the case back. 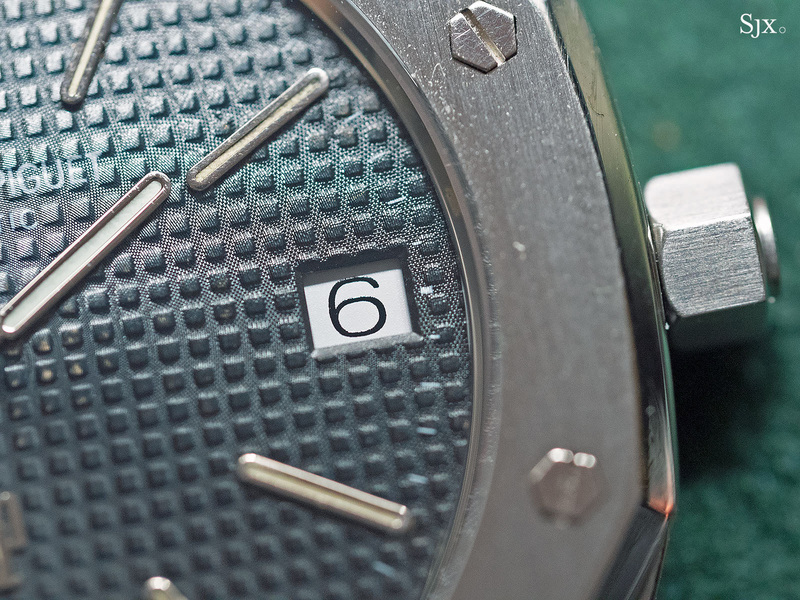 But as it turns out, there are a tiny number of Royal Oak watches made prior to the “A-Series”, believed to be prototypes or samples. 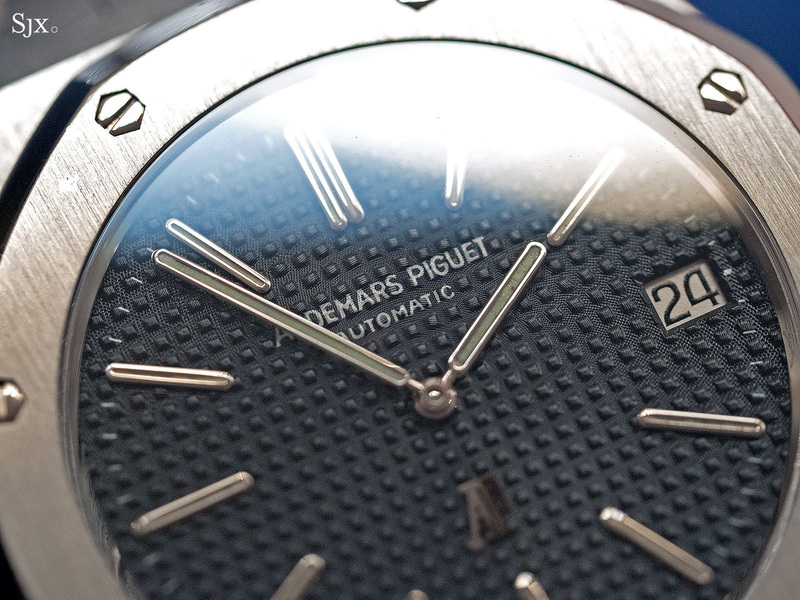 This watch is one of them, and it boasts impeccable provenance. 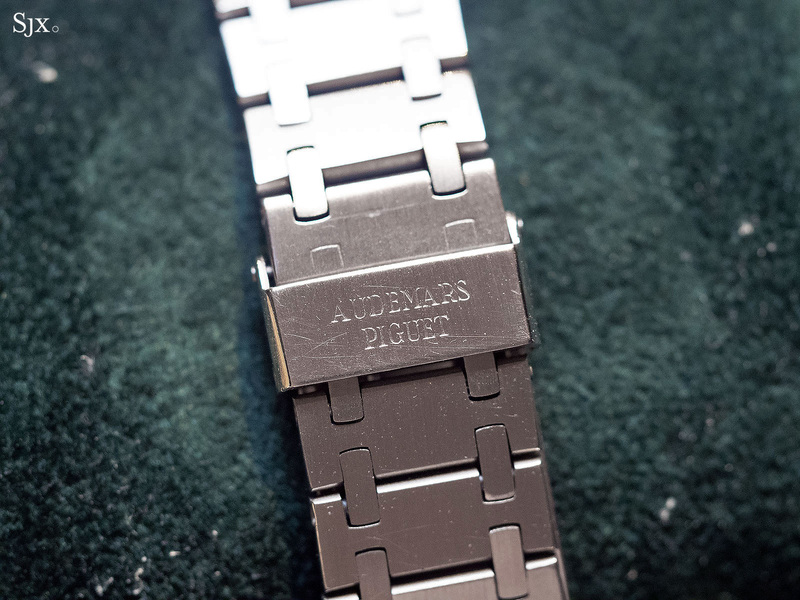 Today this watch owned by Mr Oliviero Bottinelli, formerly chief of Audemars Piguet’s Asian operations and now a member of the watchmaker’s board of directors. Mr Bottinelli received the watch from his father, Pierangelo, in 1988, just before he went off to boarding school in England. 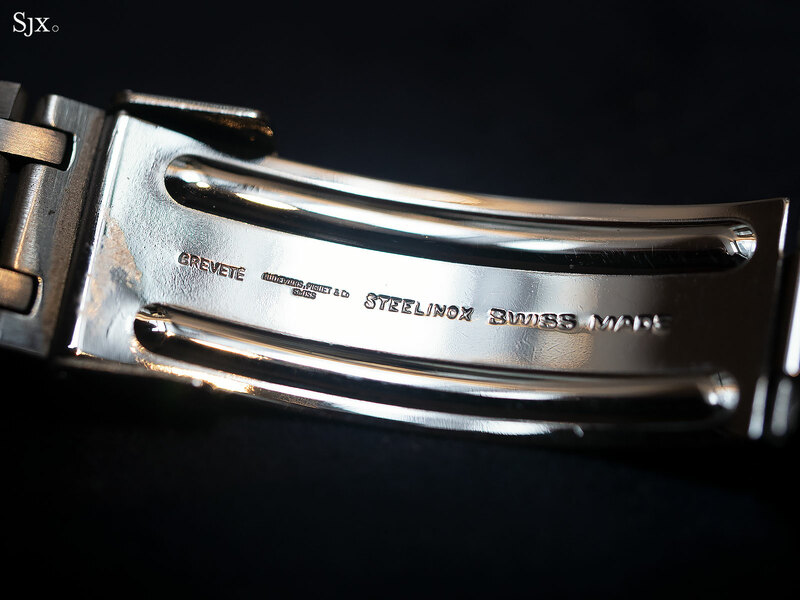 The senior Bottinelli, in turn, had received the watch in the early 1970s from Georges Golay himself. 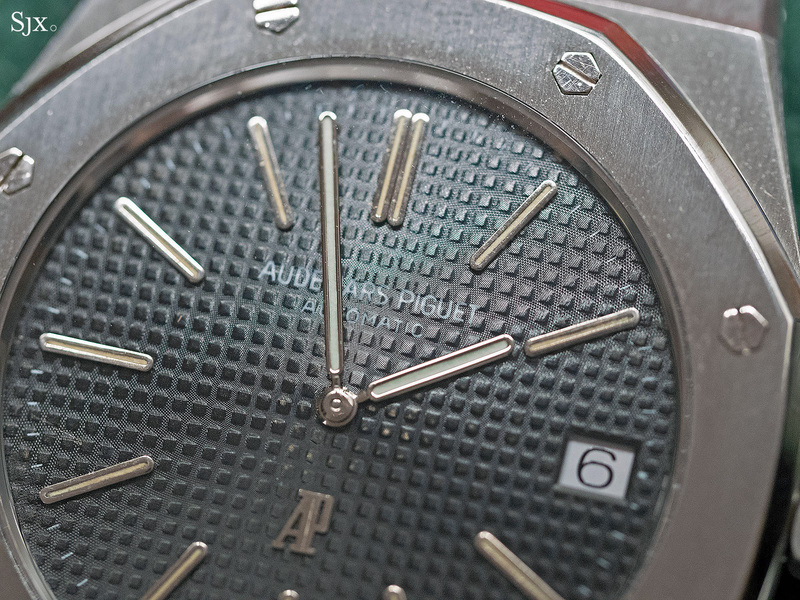 Mr Golay is a seminal figure in Audemars Piguet history. No less than Audemars Piguet chairperson Jasmine Audemars described Mr Golay as “very important to the development of the company” in a 2011 article in Swiss newspaper Neue Zürcher Zeitung. Mr Golay joined Audemars Piguet in 1945, and eventually rose to directeur général, the equivalent of chief executive, in 1966, becoming the first leader of the company from outside the two founding families. He was tapped by the Audemars and Piguet clans not merely because he was a talented manager of diverse talents, having risen through the ranks in various departments across the firm, but also because he was a local boy, having been born and bred in Le Brassus. In the Vallée de Joux, being of the valley and its lakes matters. 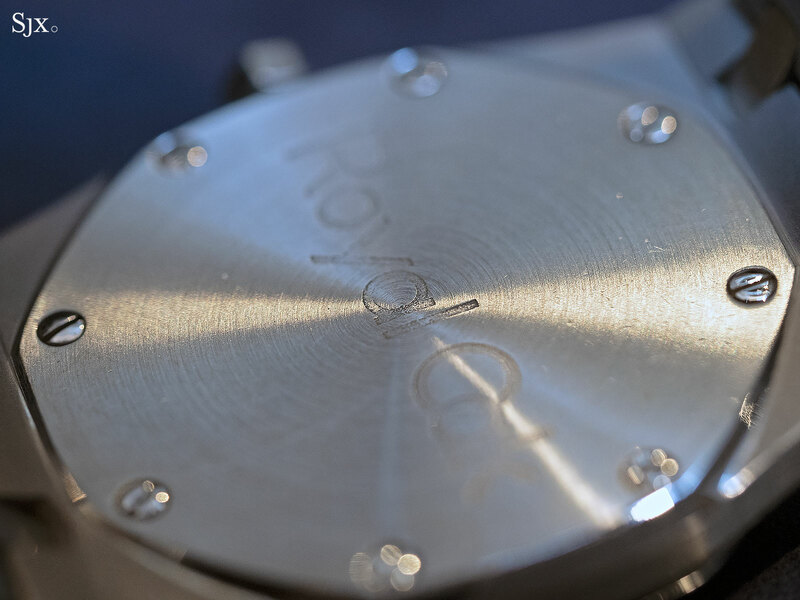 Though best known for helping create the Royal Oak, Mr Golay’s greater achievement was successfully steering the company through the Quartz Crisis – helped by strong sales of the extra-thin perpetual calendar – and into the beginnings of the Swiss watch renaissance. He remained chief executive until his death in 1987. When he received the watch from Mr Golay, Pierangelo was in his early 30s, having just embarked on a career as a merchant banker. Now the chairman of a private equity fund, Pierangelo had then recently married Jacqueline, a niece of Georges Golay, who had no children of his own. As Mr Bottinelli put it, his mother Jaqueline was “like a daughter” to Mr Golay. Mr Golay also willed his shares in Audemars Piguet to Jacqueline. 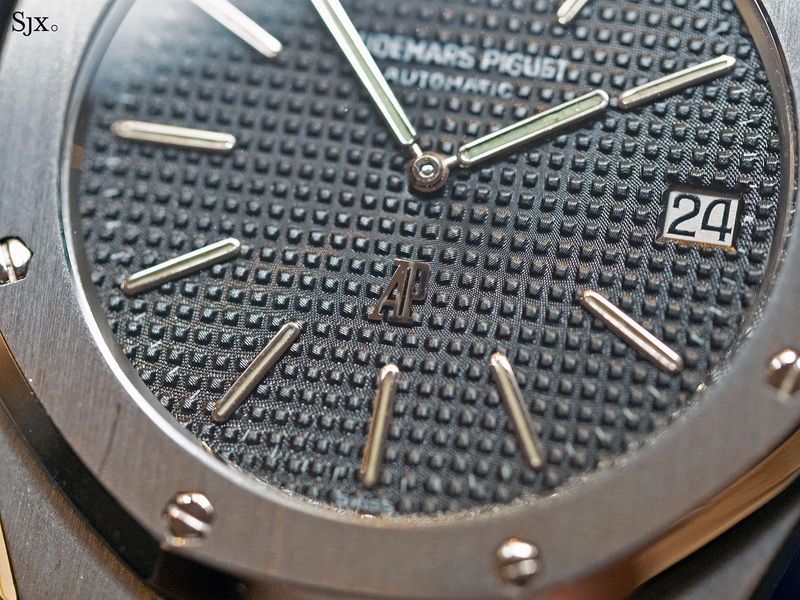 Consequently, Audemars Piguet today is a closely held private company, largely owned by the Audemars, Piguet and Bottinelli families, with smaller stakes being held by the Petruzzellos, related to the LeCoultres of Jaeger-LeCoultre by marriage, and the Amarasuriya family of Singapore, which received the shares when it gave up distributorship for the brand in Asia. According to Mr Bottinelli, Mr Golay presented the Royal Oak to Pierangelo, not merely because he was almost a son in law, but also as a form of market research. Pierangelo is of Swiss and Italian heritage, both being the target markets for a watch that was almost experimental at the time. Mr Bottinelli wore the Royal Oak continuously through his time at boarding school in England, and even during his mandatory service in the Swiss army in 1992. He proudly points out it served him extremely well, despite almost losing it once. As he recounts it, he removed the watch before joining a football (or soccer for Americans) game at school, setting the watch on the grass watch not far from the goalpost, along with the rest of his belongings. When he returned after the match was over, his belongings there there, but watch was not. In a state of panic, Mr Bottinelli reported the loss to the headmaster, who wasn’t particularly concerned at the loss of a steel sports watch. But after Mr Bottinelli explained how much the watch cost, the shocked educator called the police and assembled all of the students in the courtyard. The headmaster told the gathered students whoever had the watch would do well to return it before the police arrived. Three of Mr Bottinelli’s sheepish friends turned themselves in, explaining it was a prank. 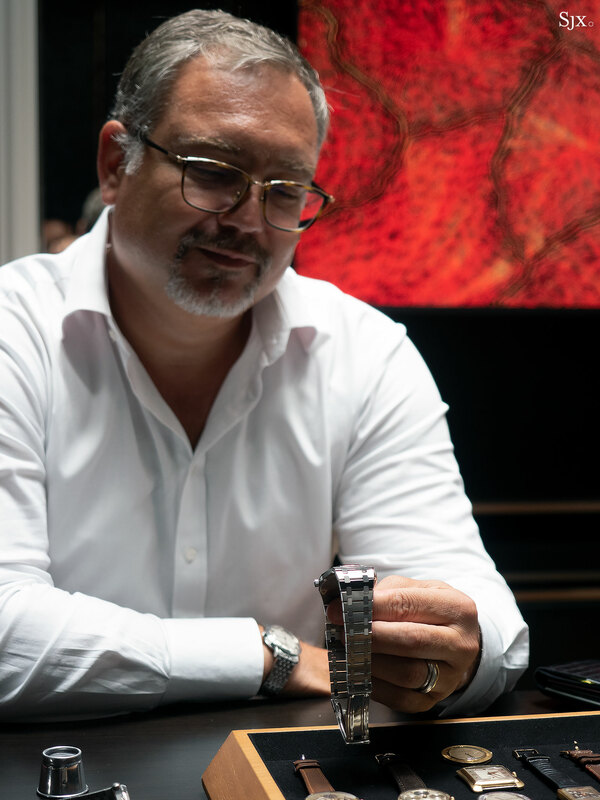 According to Mr Bottinelli, the watch is as he received it (though repairs might have been done before it came into his ownership), aside from a servicing and case polishing done in the early 2000s. Its originality, however, is an important quality for scholars and enthusiasts, for it reveals what a Royal Oak “A-Series” should look like. There are several opinions as to the correct components for an early Royal Oak – the reality is there are probably several different combinations that are correct – but this example serves as an illustration of perhaps the earliest version. While most of the watch is identical to other A-Series watches, the dial typography, colour and texture is subtly different from other examples of the A-Series in Mr Bottinelli’s collection. 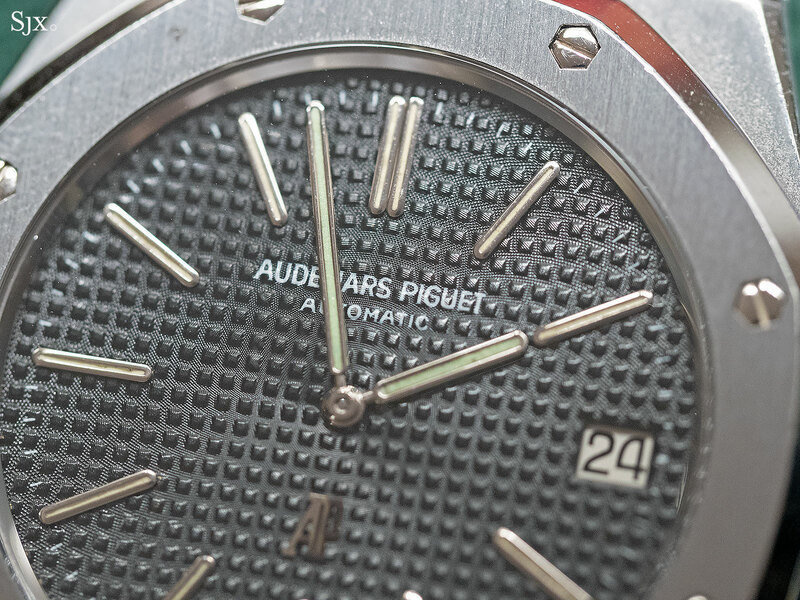 Some of these variations have been explored in the book published by Italian collector Marco “Mstanga”, and will no doubt be further explained in the official “A-series” book that Audemars Piguet’s heritage department is working on right now. Intriguingly, Mr Bottinelli knows of one other identical Royal Oak that bears no case number with exactly the same provenance, being a gift from the late Mr Golay. 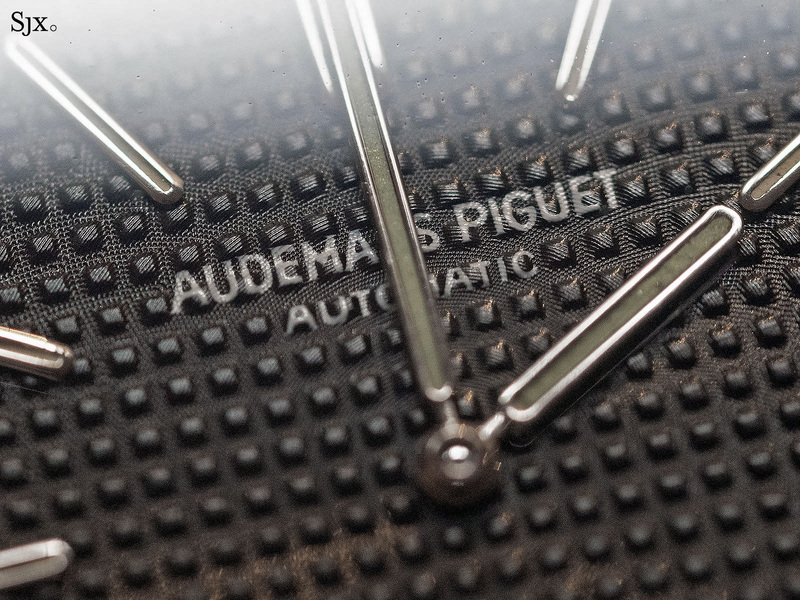 It’s owned by someone closely associated with Audemars Piguet, emphasising how the brand is family owned, in more ways than one. 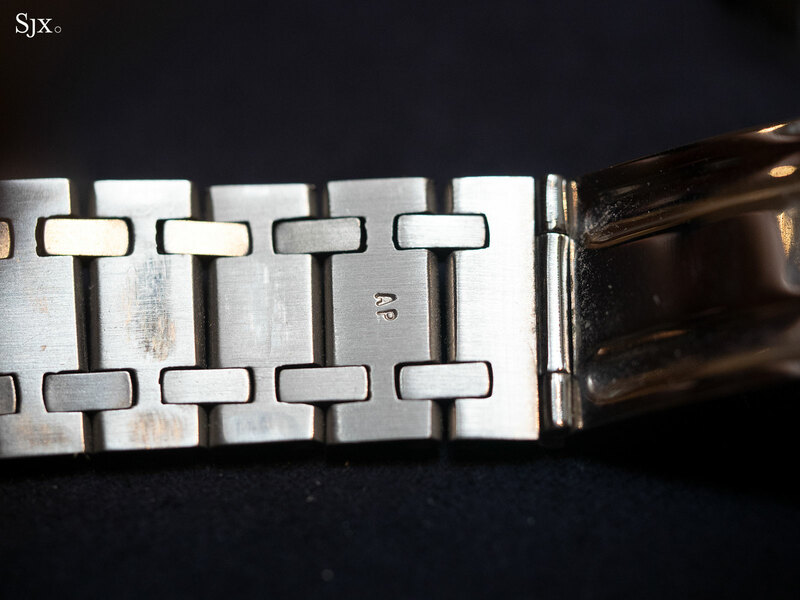 Addition December 25, 2018: Included editor’s note explaining the unnumbered watches might date from the end of A-series production.